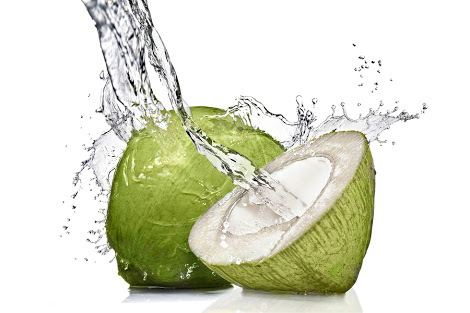 Coconut water is the clear liquid found inside a young, green coconut. For thousands of years, people have turned to it as a source of hydration and nutrition. Lately though, its popularity has really taken off.